Should You Lower the Temperature Even More for Holiday Dinners? Your holiday dinners can get a bit crowded, but that’s why you love them! You have a huge family, and you wouldn’t trade that for the world, but you also want to make sure that everyone is comfortable this holiday season. 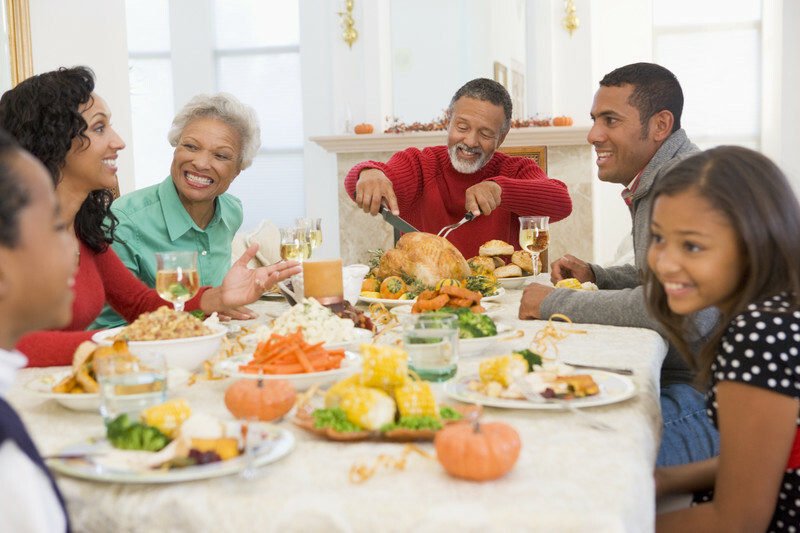 If you are hosting a big family dinner this holiday season, you may have some questions about your air conditioning system. We want to answer them, but first we will give you a little bit of information about your AC system so that you can make smarter choices for your home, family, and budget. Posted in Air Conditioning | Comments Off on Should You Lower the Temperature Even More for Holiday Dinners? 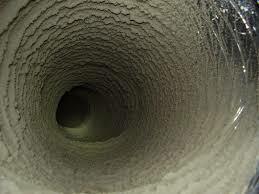 Your air conditioning system is a complex piece of machinery. Every part should be in good working order if you really want it to run smoothly. And sometimes the smallest of things can do a lot of damage. The tiny particles found in the air of any building could potentially cause a lot of damage to your air conditioning system. Luckily, you have a clean air filter in place to stop them—we hope. Take a look at how a dirt in the air conditioner could do a lot of harm, and why it’s important to keep filters and other components clean.